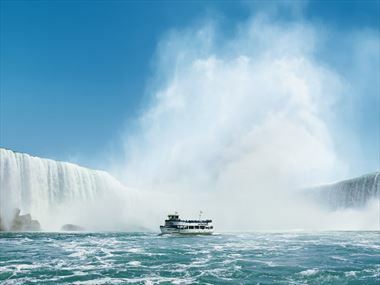 Set sail on the Maid of the Mist for a wedding ceremony that you’ll never forget. 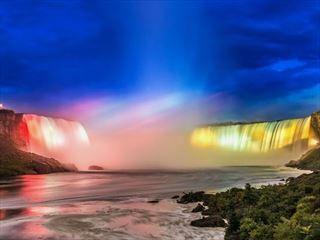 With the extraordinary Niagara Falls as your backdrop, you can start your lives as husband and wife in a truly fantastic location. Whether you want intimacy for your nuptials or your friends and family there to celebrate with you, this is a unique option for a ceremony you can all enjoy. We’ll take care of the details, so you can take in the view, relax and soak up the atmosphere. 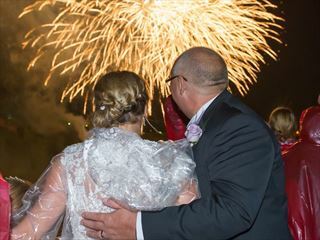 A Niagara Falls wedding is the perfect choice for couples who want to celebrate their devotion to one another in a breath-taking setting.